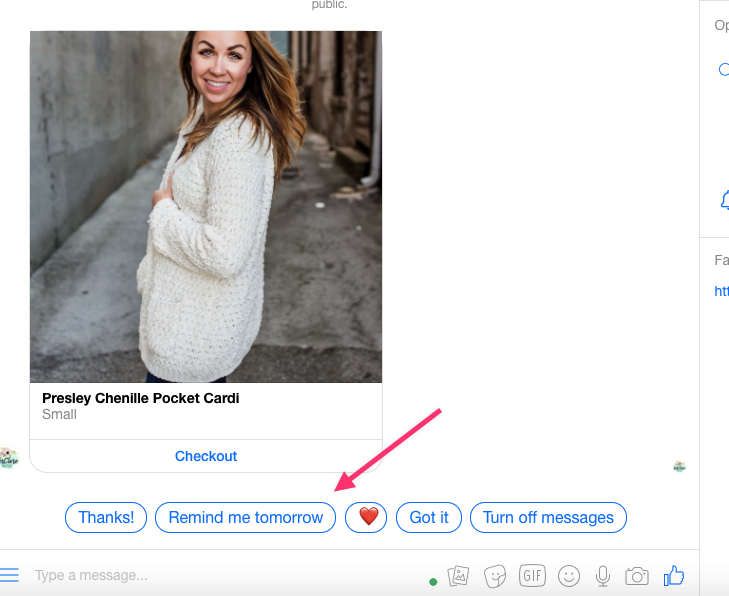 How is Revenue for Abandoned Cart Messages Measured? Here is an overview of all stats we offer and what they mean. The goal of an abandoned cart message is to remind the customer about the products they added to their cart and get them to purchase their cart. To determine revenue driven by these messages, we are attributing based on the time frame. 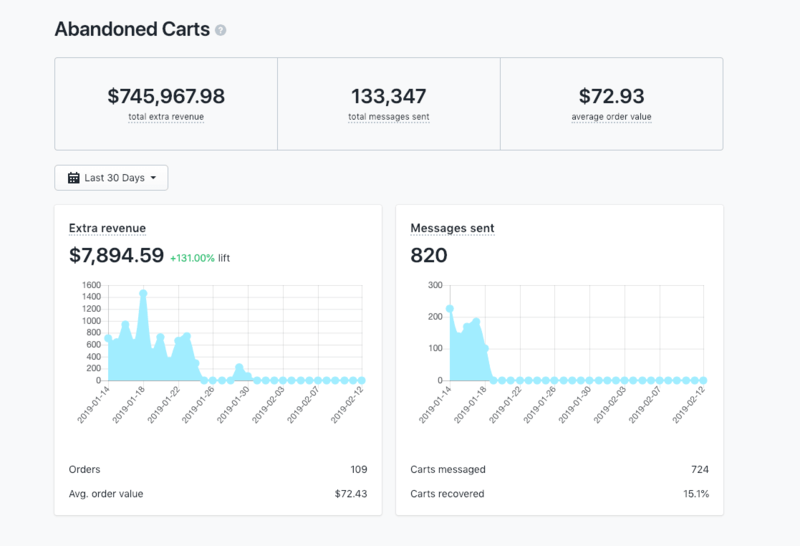 Once an abandoned cart message is sent to a customer, we will track if they buy within two weeks of that message and count it as a recovered cart. Is it only counting people who clicked through the checkout link in the message? We aren't only counting people who click through the link because many people will be reminded by a message but then choose to purchase elsewhere. 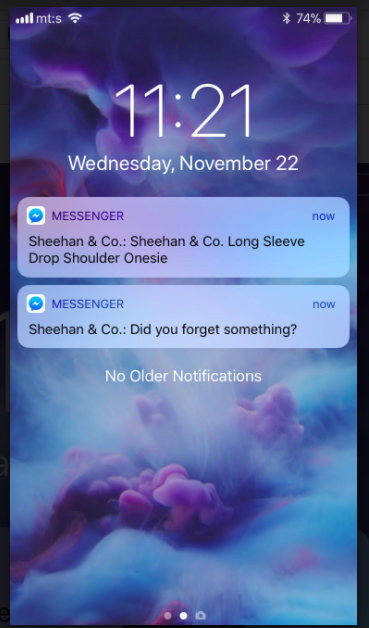 For instance, it is a very common case for a user to see a notification on their mobile phone reminding them of the purchase and then they go to their desktop computer to complete the purchase. So the abandoned cart reminder was successful but not because they clicked through. Do you charge based on revenue from Abandoned carts? No, we don't. We charge per abandoned cart message we send to customers. If the customer chooses to opt-in to get a second reminder we will not charge you extra for the additional reminder.